Hello, there! Today, I share with you a must have product. It's a Large Ice Cube Mold! 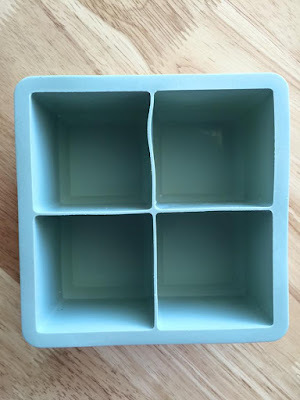 The mold makes 4 Jumbo 2.25 Inch Big Ice Cubes. 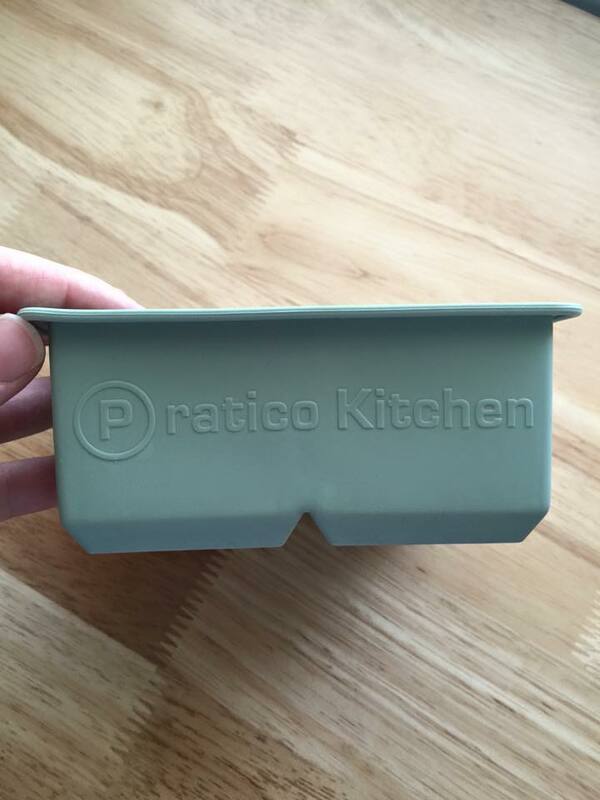 The mold is made out of durable BPA-free and FDA-approved silicone. Which means that you do not have to worry about growth of mold, bacteria or fungus. Silicone will prevent foul odors from forming and you will not have to worry about harmful toxins. The mold is dish washer safe. Extra large ice cubes are meant to keep your drink cooler for longer. What is your favorite cold beverage? Every household should have one of these. 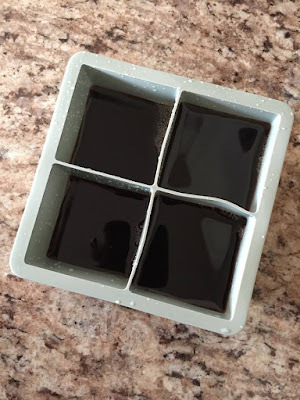 It's perfect for making coffee ice cubes, juice ice cubes, tea ice cubes and lemonade ice cubes because those beverages will not be diluted with boring water. Getting the ice cube out is super easy. All thanks to it being made out of silicone. 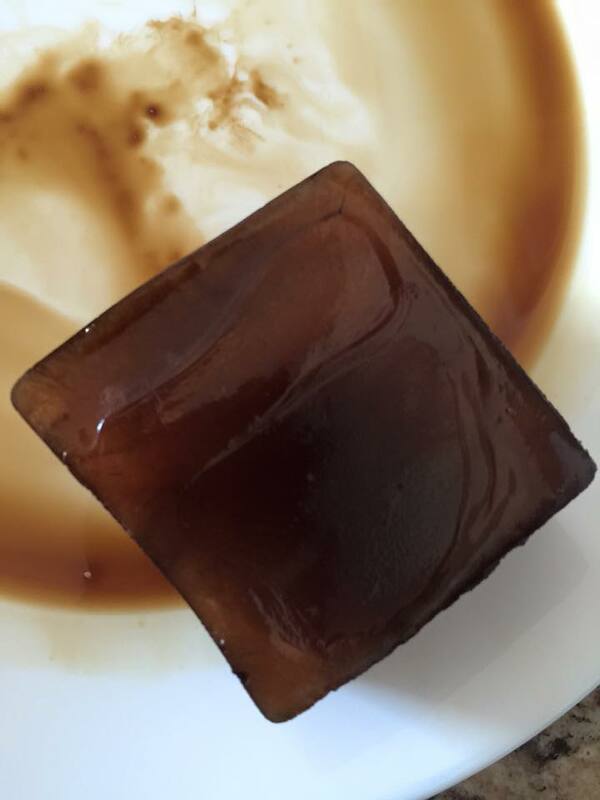 After making coffee cubes with the mold, I was so afraid that the mold would be stained. But, that was not the case. The excess coffee washed off. I love this giant ice cub mold because I have big ice cubes for my mason jar cups :) The ice cubes keep my drink cold for hours!